For this project, I was the Level Designer and World Builder for the 2nd level of the game, as well as an Environment Artist for all 4 levels. This project was particularly interesting because I worked in a team of 20, a "super group" as we called it. I had a really fun time creating the densely packed urban level, and learned a lot about producing a more urban and organized environment. Additionally, the 3D Art department had a strict and distinct theme for all assets to adhere to, as laid out by our talented concept artists. 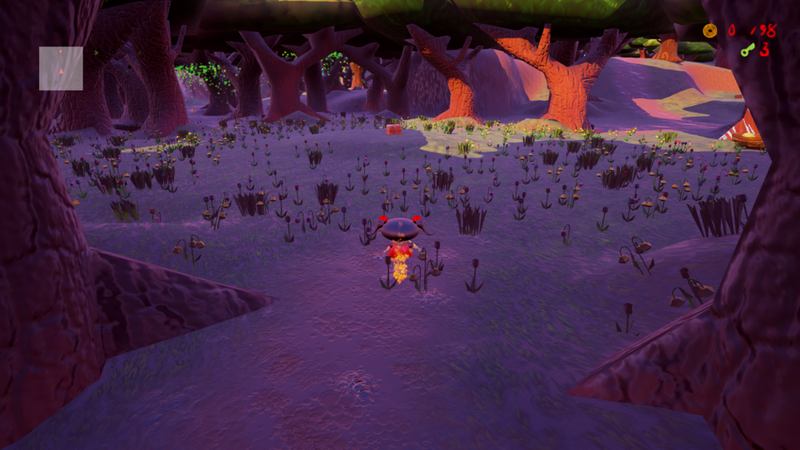 Here, I was the Level Designer, World Builder and sole Environment Artist for the 1st level of the game. I worked in a small, tight knit group where each member played a major role in the completing of the development. I loved learning Unreal's amazing terrain tool and spent countless hours learning how to reshape and manipulate the terrain in interesting ways. The expansiveness of the space allowed me to come up with cool designs for criss-crossing paths/roads and natural scenery.